We Are Belfast's Intensive Driving Course Specialists! At the Belfast City Driving School we provide Intensive Driving Courses in Belfast and all surrounding areas. Our Intensive Driving Courses ensure all these benefits and so much more. Our prices are not just competitive but remarkably affordable. We tailor our courses around your availability for convenience and ease of access. You can be guaranteed that when you choose us; you will always get more than what you paid for. Our Intensive Driving Lessons/Crash Driving Lessons will prepare you for driving in our demanding traffic conditions. Our courteous and conscientious instructors have experience with all levels of students’ capabilities and abilities. You can rest assured that you will not be made to feel anxious or rushed. Your success is essential for the future of our business. Contact our friendly customer service team today for a quote or to make an appointment to get you started. THIS COURSE MAY SUIT THOSE WHO HAVED FAILED A DRIVING TEST RECENTLY OR THOSE WHO NEED IMPROVEMENT OF MANOUEVRES AND PRACTICE ON THE TEST ROUTES. THIS COURSE INCLUDES 9 HOURS OF DRIVING LESSONS AND 1 HOUR FOR YOUR DRIVING TEST. 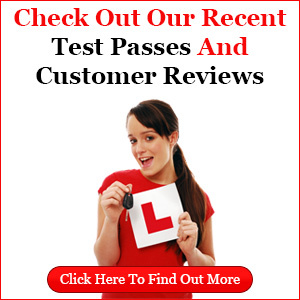 OUR PRICE INCLUDES THE DRIVING TEST FEE AND THE USE OF YOUR INSTRUCTORS CAR FOR THE DRIVING TEST. THIS COURSE MAY SUIT THOSE THAT HAVE FAILED A DRIVING TEST WITHIN THE LAST FEW YEARS OR THOSE WHO HAVE MASTERED CONTROL OF THE CAR. THIS COURSE INCLUDES 14 HOURS OF DRIVING LESSONS AND 1 HOUR FOR YOUR DRIVING TEST. THIS COURSE MAY SUIT THOSE WHO ARE APPROXIMATELY HALF WAY THROUGH THE DRIVING SYLLABUS OR THOSE WHO HAVE FAILED A DRIVING TEST A FEW YEARS AGO. THIS COURSE INCLUDES 19 HOURS OF DRIVING LESSONS AND 1 HOUR FOR THE DRIVING TEST. OUR PRICE INCULDES THE DRIVING TEST FEE AND THE USE OF YOUR INSTRUCTORS CAR FOR THE DRIVING TEST. THIS COURSE MAY SUIT THOSE WHO HAVE AROUND 15 HOURS OF DRIVING EXPERIENCE OR THOSE WHO HAVE MASTERED NEGOTIATING JUNCTIONS. THIS COURSE INCULDES 24 HOURS OF DRIVING LESSONS AND 1 HOUR FOR YOUR DRIVING TEST. THIS COURSE MAY SUIT THOSE WHO HAVE COMPLETED AROUND 10 HOURS OF DRIVING LESSONS OR THOSE WHO HAVE MASTERED CLUTCH CONTROL. THIS COURSE INCLUDES 29 HOURS OF DRIVING LESSONS AND 1 HOUR FOR YOUR DRIVING TEST. THIS COURSE MAY SUIT THOSE WHO HAVE AROUND 5 HOURS OF DRIVING EXPERIENCE OR THOSE WHO LEARN VERY QUICKLY. THIS COURSE INCLUDES 34 HOURS OF DRIVING LESSONS AND 1 HOUR FOR THE DRIVING TEST. 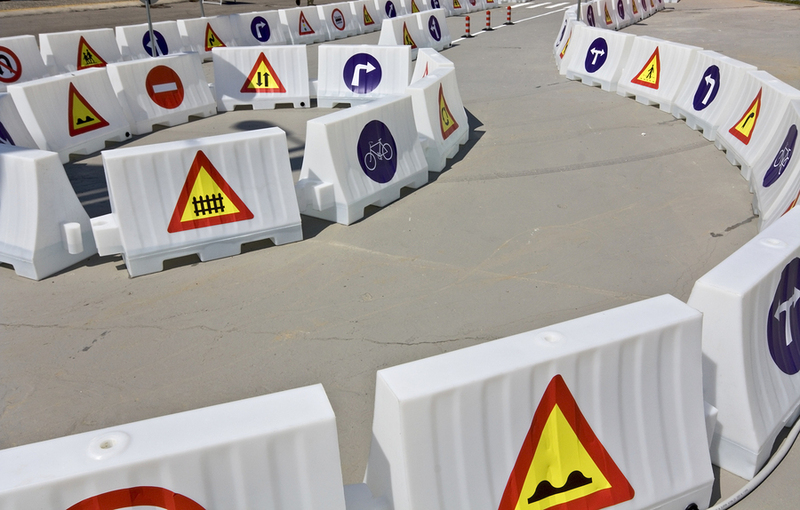 THIS COURSE WILL SUIT THE BEGINNER OR THOSE WITH SOME DRIVING EXPERIENCE WHO ARE MORE NERVOUS. THIS COURSE INCLUDES 39 HOURS OF DRIVING LESSONS AND 1 HOUR FOR THE DRIVING TEST.